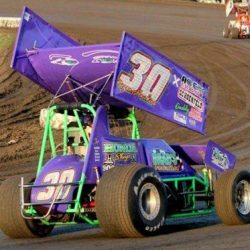 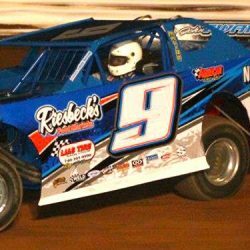 We offer dirt track racing tires that are repeatable and consistent with unmatched performance at tracks around the globe. 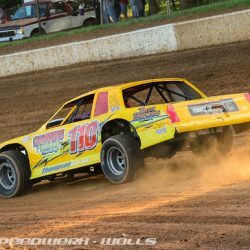 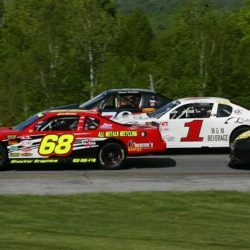 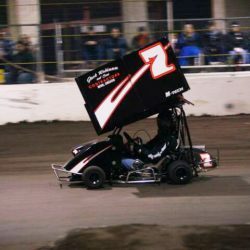 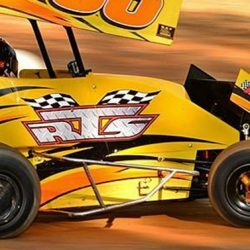 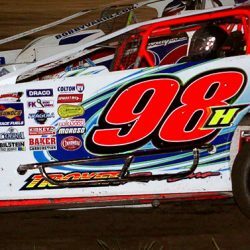 Our dirt track racing tires are designed for Late Model, Modified, Sprint, Midget/Mini-Stock, Street Stock, DOT Street Stock, Micro-Sprint/ATV and Cage Kart. 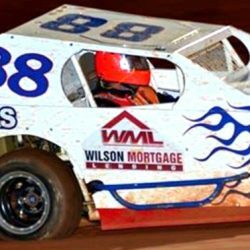 For more information and technical specifications for American Racer’s dirt track racing tires contact us today.